Nice concept, I bought one for myself. Feeling of holding something like this awesome. My car keys now have a proud place in this keychain! It’s beautiful. 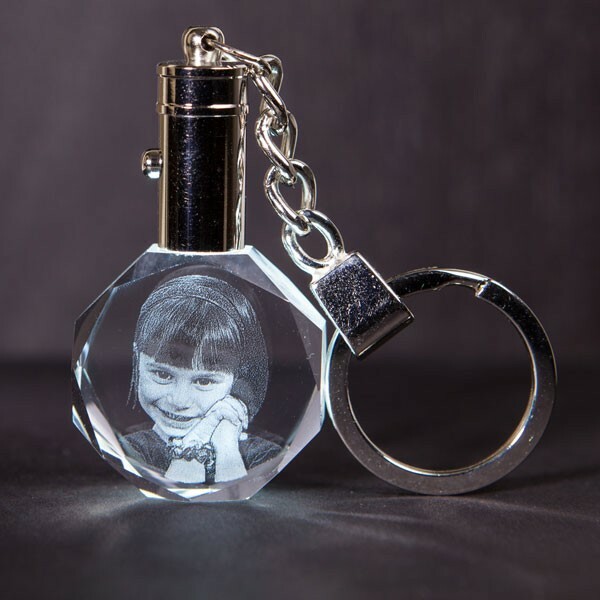 i received this key chain from a friend of mine with a photo of my son inside. it was the sweetest gift i have ever received.